With weeks to go before MAC launches its long-awaited Aaliyah-themed makeup collection, the cosmetics giant has lifted the lid on what's in store. 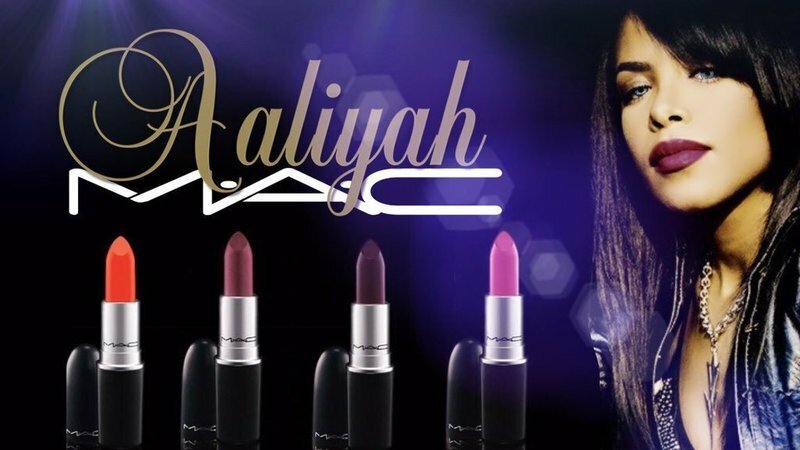 The beauty brand has been sharing a further glimpse of the upcoming MAC X Aaliyah collection with fans, revealing that the series will feature a bronzing powder, a dark "Lipglass" lip gloss and a vivid red lipstick shade. Back in April, MAC also shared a sneak peek of a nine-shade eye palette containing sultry plum, ochre and rose hues, and a lipstick in a buttery toffee shade. As with the first two products leaked, the three newly-revealed products appear to have been inspired by the late R&B singer's work and share their sleek burgundy packaging with silver embossing. 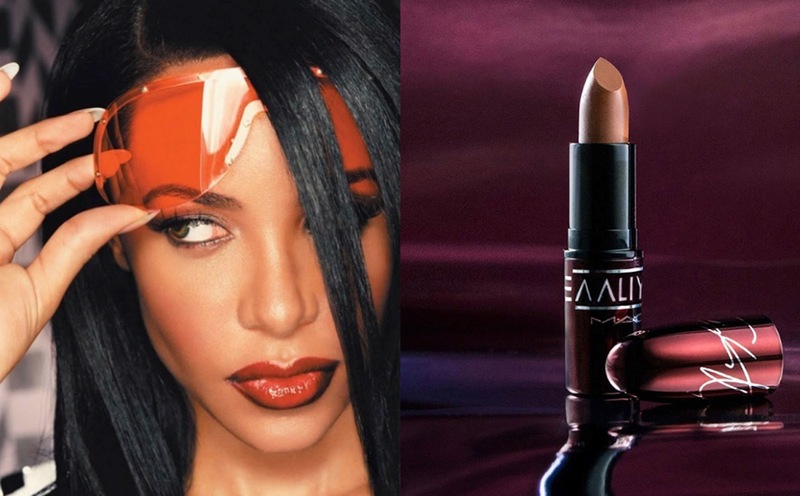 In addition to the upcoming MAC series, Aaliyah's signature beauty look also appears to have inspired indie beauty label Melt Cosmetics, which released an eye makeup series back in March that referenced the colors of the singer's "Aaliyah" album cover. The MAC X Aaliyah collection will hit maccosmetics.com on June 20, before going on sale in stores across North America on June 21.